SF9, 日 2019 spring tour 'ILLUMINATE' will be held. 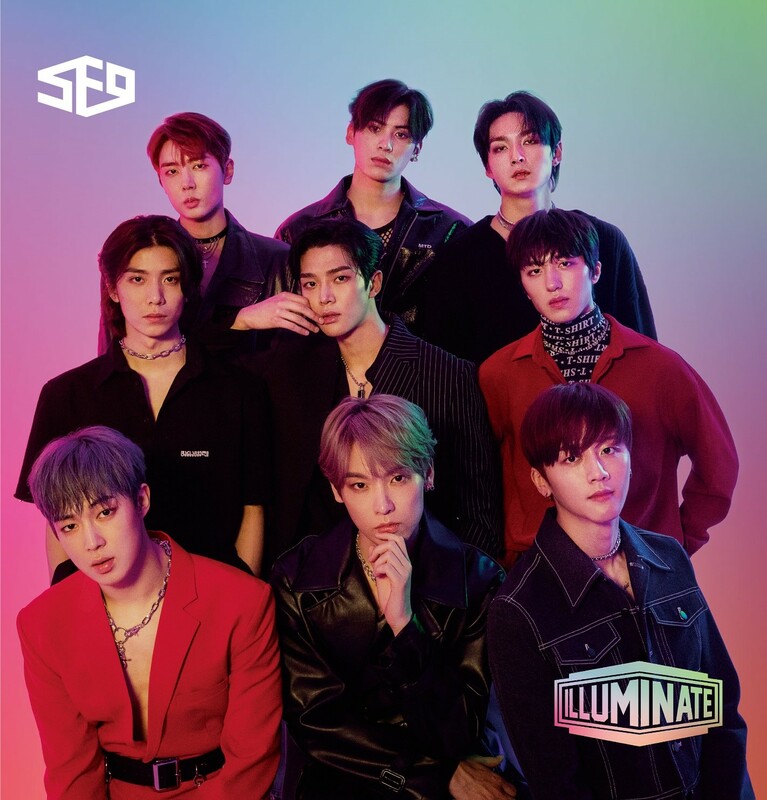 The group SF9 has achieved finishing second place on the Oricon chart with their new full-length album. According to Japan's largest music chart Oricon, SF9 has proved their popularity by topping the daily charts at the same time as it was released on 20 with its second full-length album "ILLUMINATE." The album has been released in a total of four versions. the Japanese version of the song "Enough" released in Korea on April 20, “Now or Never,” "Unlimited," "Let's hang out," "PHOTOGRAPH," "Be My Baby" “Life is so beautiful,” "Be My Baby," “Gravity,” “MAMA MIA” and "Dear Fantasy” total 10 song is included in the album. SF9 will hold promotions for the release of the album in Aichi, Fukuoka, Tokyo and Osaka, Japan, starting on 21 to mark the release of the album. It will also check out the local popularity with its spring tour "ILLUMINATE" in Nagoya on April 2 and Osaka on April 4.